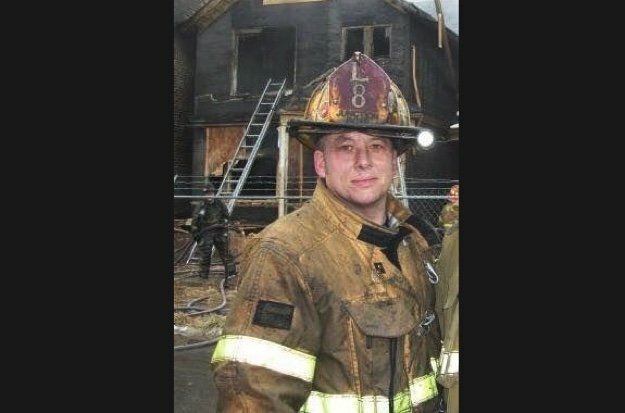 Colleagues of a Jefferson Parish firefighter who was badly burned while responding to a blaze at an Old Metairie condominium complex over the weekend are optimistic that he will fully regain the ability to see and speak. Daniel Zeigler, who suffered extensive burns after falling through the roof of a burning building Saturday evening, can move his extremities and can respond to questions by writing notes on a pad and pencil. But his eyes are still too swollen for him to see fully, said the chief of his fire department, Dave Tibbetts. Zeigler also has been on a ventilator that has prevented him from talking, said Tibbetts, who leads the East Bank Consolidated Fire Protection District. But Tibbetts said he is hopeful Zeigler will soon be removed from the ventilator, and there is reason to believe he will be able to fully see again as the swelling around his eyes subsides.